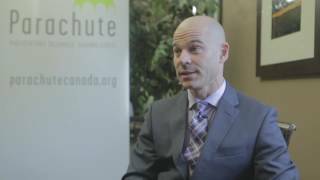 Louis Thériault, vice-president of public policy at the Conference Board, said a large proportion of working Canadians have unmet mental health needs that prevent from performing at their peak. The prevalence of depression varies enormously by industry, with the accommodation, food services and retail trade sectors topping the list, Thériault said. Canada has been given a ‘D’ grade by the Conference Board of Canada, ranking 14th out of 16 nations on climate change, air pollution, and freshwater management. Only the US and Australia fare worse. Our premier often touts our environmental performance here in BC, but the report finds there are improvements to be made here as well. “BC compared to other provinces ranked third, after Ontario and Quebec. The comparison also includes 15 countries, and when you compare with the rest of the world, BC ends up with a ‘C’ on a scorecard,” says Louis Theriault, Vice-President of Public Policy with the Conference Board of Canada. 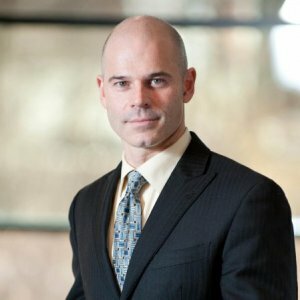 A new report from the Conference Board of Canada released Thursday ranks Canada 14th among 16 peer countries when it comes to environmental performance, with only the United States and Australia doing worse. Physical activity guidelines indicate that Canadian adults should get at least 150 minutes of moderate to vigorous physical activity per week (Canadian Society for Exercise Physiology, 2011). Yet, a national survey that measured physical activity found that only 15 per cent of Canadians meet these guidelines (Statistics Canada, 2013). 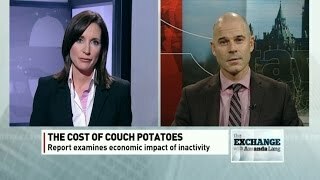 Even more troubling is the excessive amount of sitting; the same study found that Canadians spend about 10 waking hours every day sitting at their desks, televisions, computers or other devices, or being otherwise sedentary. The report finds that the added costs associated with pharmaceutical innovation were offset by reductions in health care resources and productivity losses associated with disease. In particular, the $1.22 billion spent on six classes of pharmaceutical drugs in 2012 generated offsetting health and societal benefits of nearly $2.44 billion. This paper examines the causes of the differences in the average energy intensity for the manufacturing sector for ten countries of the Organization for Economic Cooperation and Development (OECD).